Optimal Potential - the Sky is the Limit with what you decide to do with it! Multiple usages! 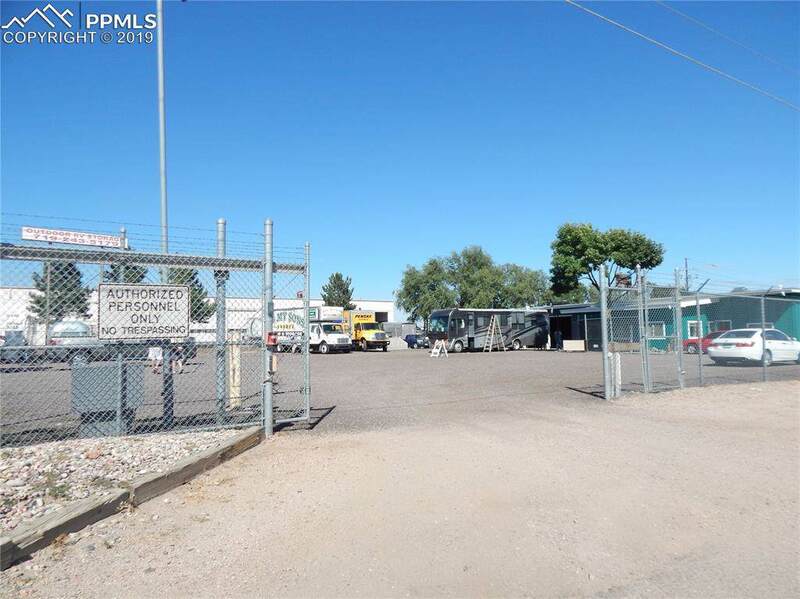 Extremely large fully powered lit-fenced lot! 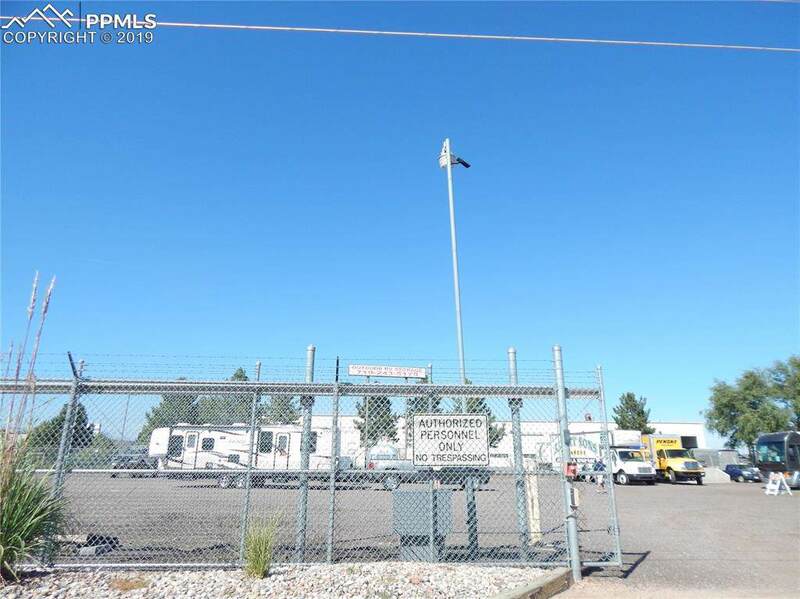 Plentiful RV/Truck/Boat/Tiny Houses storage yard area! Office building! Large garage/warehouse buildings. 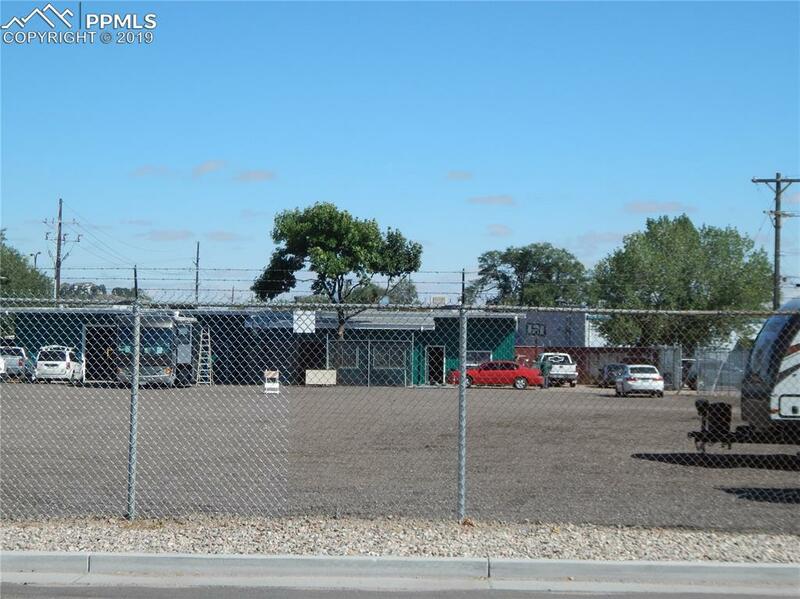 Currently offers multiple leases to a moving co, signage advertising, detailing shop, RV storage. Powerful opportunity for the Investor-Entrepreneur-business savvy individual! Significant upside potential along with current solid cash flow currently in place.